Prepare for tonight’s UPDATED mission. Festive attire is your mission, if you chose to accept it. Click here to ACCEPT YOUR MISSION. 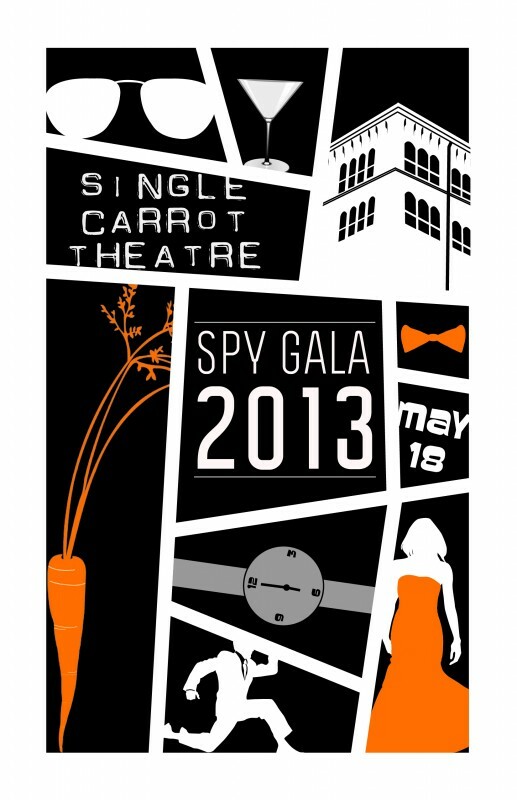 Announcing Season 11 at Single Carrot Theatre! Announcing Season 11.5 at Single Carrot Theatre! How far has the staff walked in 2014? Season 11 Open Call Auditions!